Fallout4 Nexus, zilav. 13 Nov 2015. Easy Hacking. 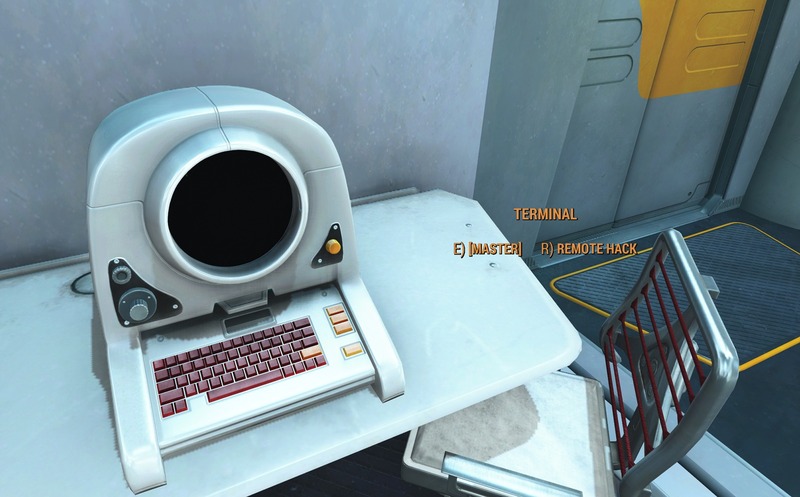 13 Nov 2015 <https://www.nexusmods.com/fallout4/mods/266>. 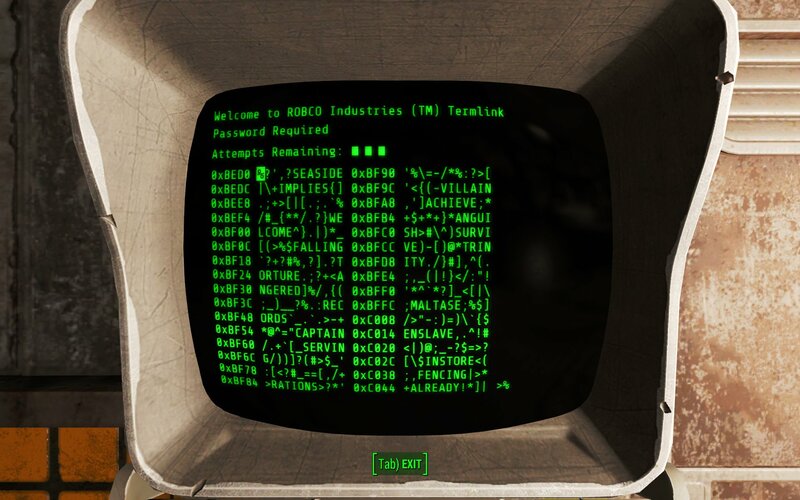 Fallout4 Nexus, RAWberry400. 20 Nov 2015. Easier Hacking with Options - Easy Lockpick - Guaranteed Pickpocket. 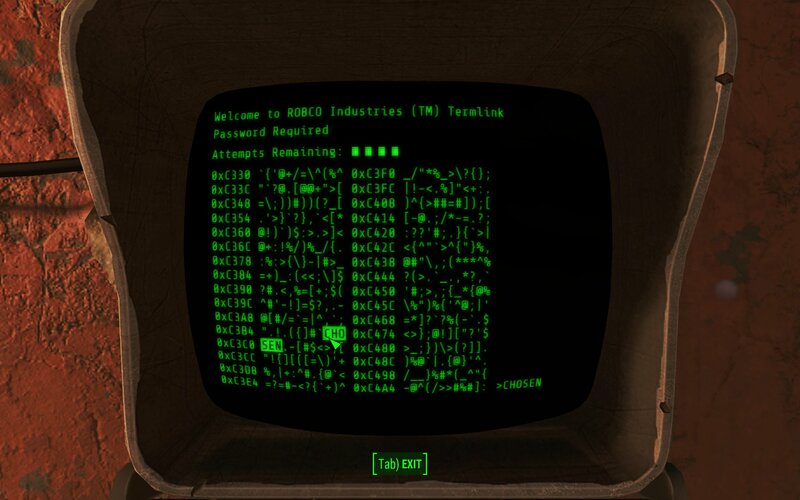 13 Nov 2015 <https://www.nexusmods.com/fallout4/mods/306>. Fallout4 Nexus, Neko. 23 Sep 2016. Ranged Robotics Expert -Radio Hijack-. 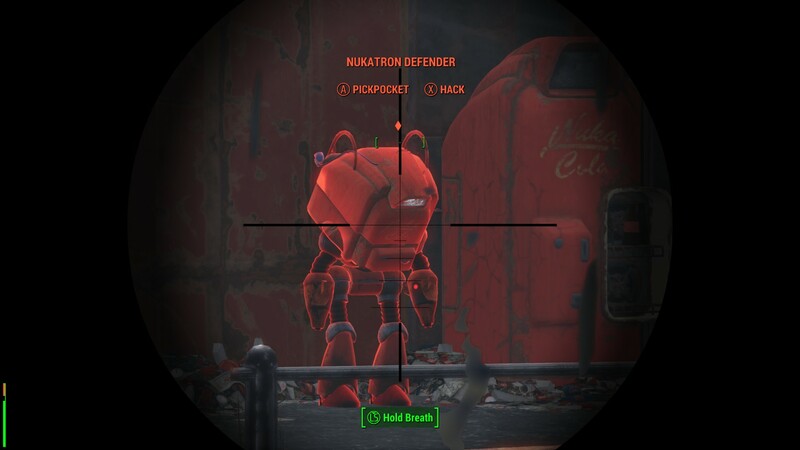 22 Sep 2016 <https://www.nexusmods.com/fallout4/mods/18648>. Fallout4 Nexus, SKK50. 6 Jul 2018. 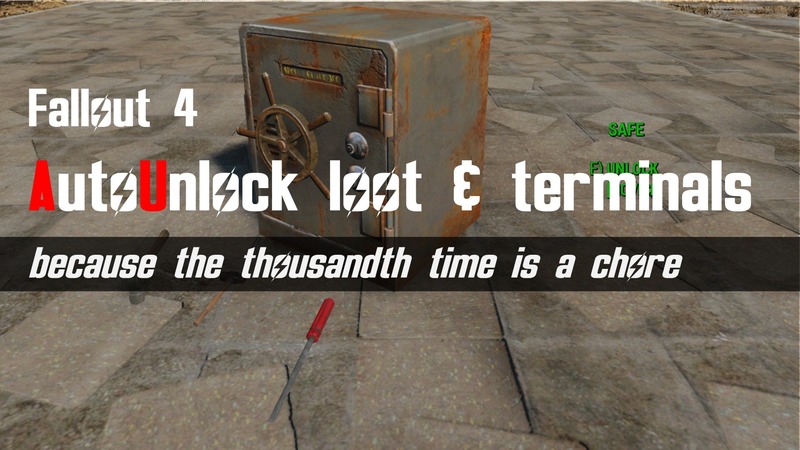 SKK Auto Unlock loot and terminals. 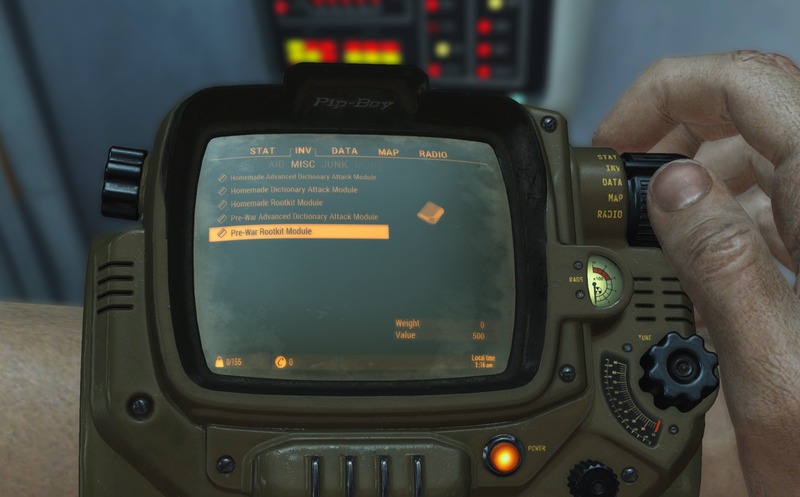 3 Jun 2018 <https://www.nexusmods.com/fallout4/mods/32150>. 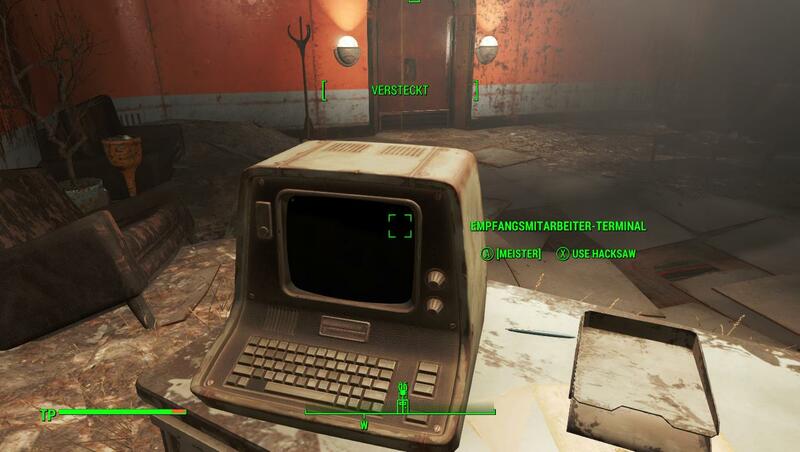 Fallout4 Nexus, Talcazzar. 25 Sep 2016. Remote Hacking. 18 Sep 2016 <https://www.nexusmods.com/fallout4/mods/18358>. Fallout4 Nexus, zilav. 2 Dec 2015. 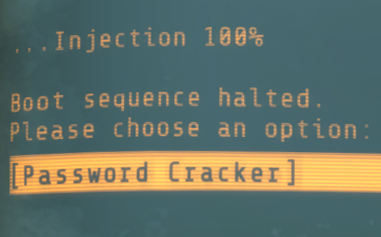 Player Hacking. 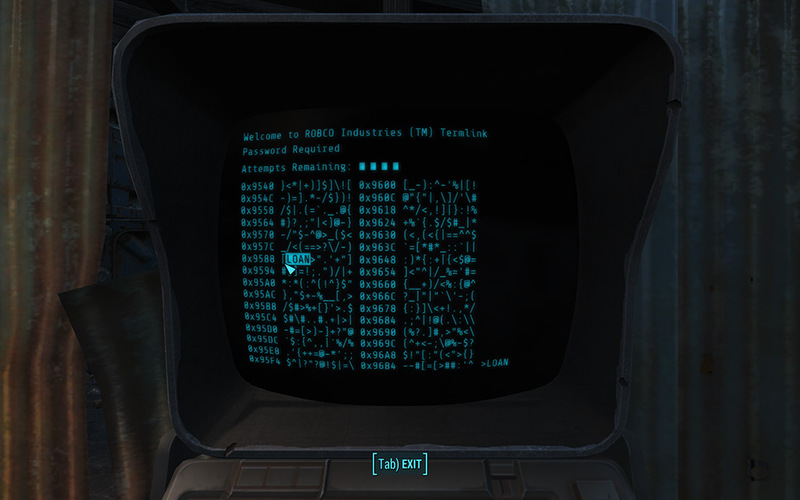 2 Dec 2015 <https://www.nexusmods.com/fallout4/mods/3971>. Fallout4 Nexus, colebylamoreau. 29 Jun 2016. Hacking 101. 13 Jun 2016 <https://www.nexusmods.com/fallout4/mods/15033>. Fallout4 Nexus, Carnatics. 12 Mar 2017. 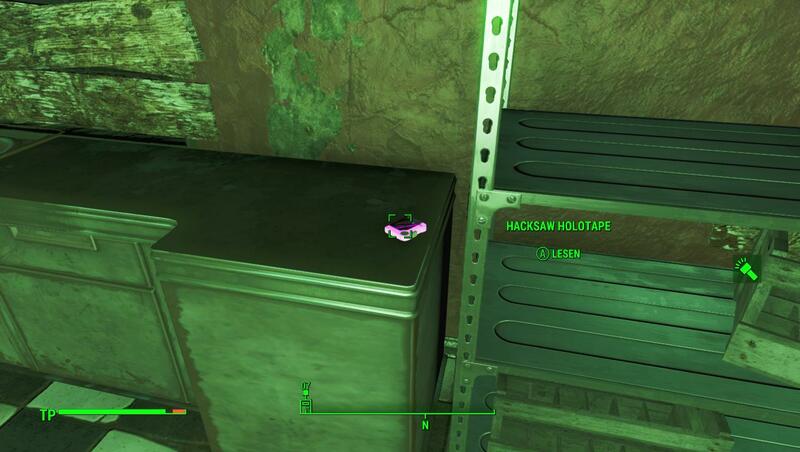 Hacksaw Holotape. 12 Mar 2017 <https://www.nexusmods.com/fallout4/mods/22624>.